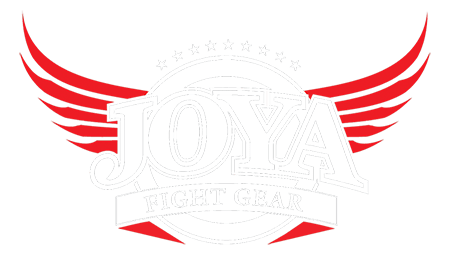 Beautiful kickboxing short by Joya Fight Gear! Available in Blue or Red, with a Muay Thai Warrior print, colored mesh on the sides with Joya Fight Gear Emblems. A comfortable short with elastic waist that is adjustable with a cord. The legs give you all the freedom you need for high kicks, knees and other kicks.